Land of rich heritage and history! 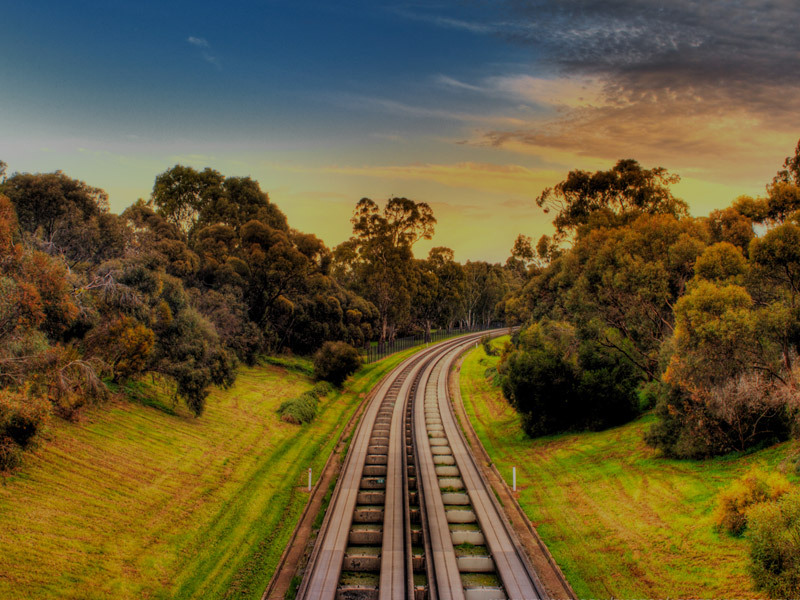 Travel to the emerald isle that is history’s mute witness of being the ‘kalapani’. Experience the seamless beauty of the islands and the blend of history and return with glimpses of British rule in India. 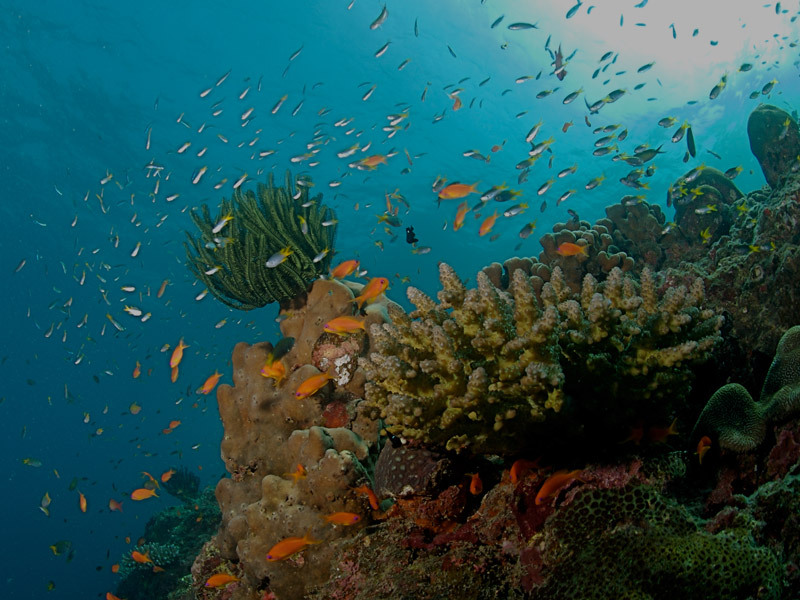 Andamans: Mysteries of fascinating deep seas! Andamans is a blue bowl of bliss where you get thrilled by the beautiful coral reefs throbbing with a million exciting sea lives. 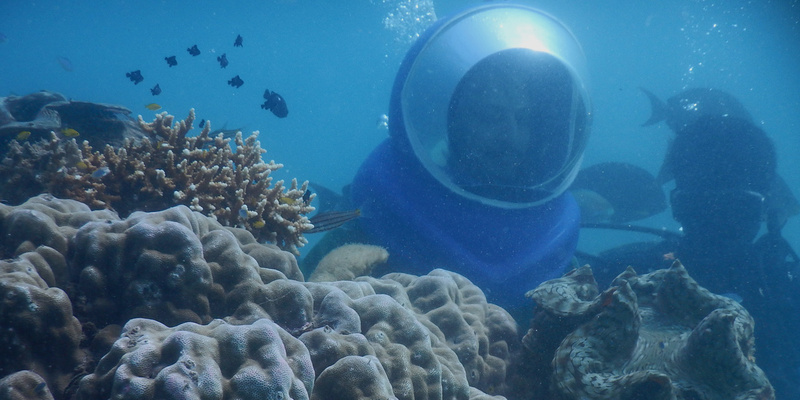 The liquid blue ocean is alive with beautiful water species. Breath-taking beauty of water-locked blue Isles! 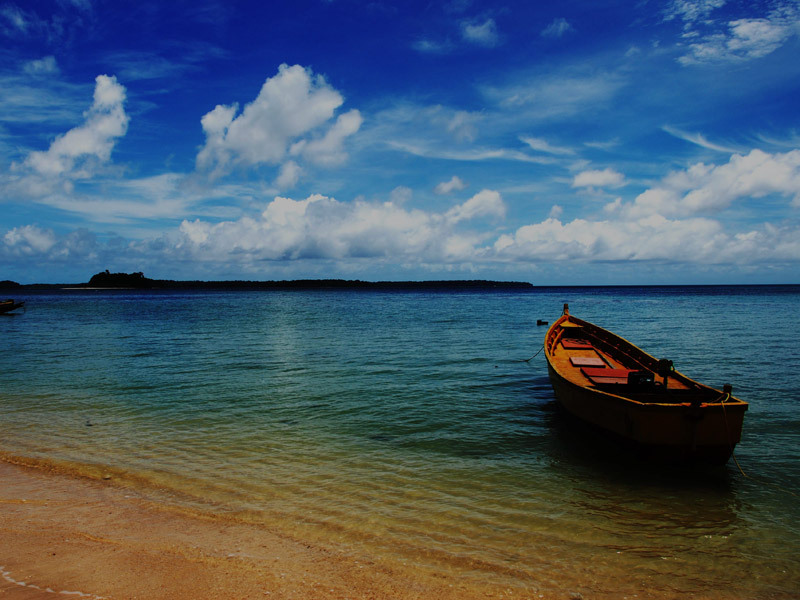 The serenity, peace, beauty and magic in every inch of water-locked blissful Andamans will take your breath away. 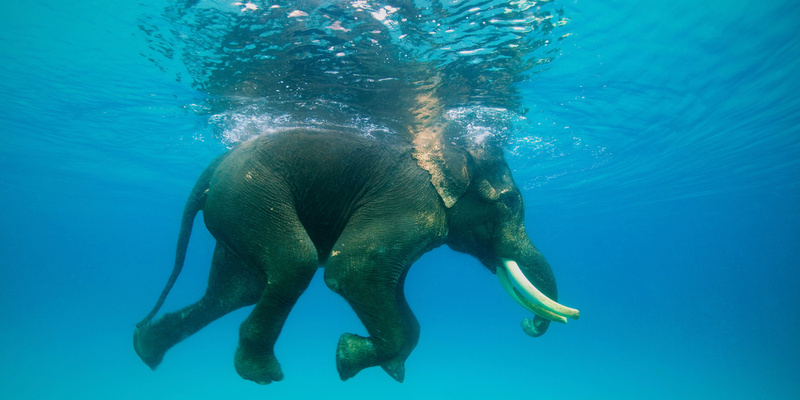 Discover the joy of the enigmatic Andaman Seas and the charming union of nature and wildlife. Experience a vacation that rejuvenates the mind and reignites the soul in the enchanting land of powdery beaches and sun-kissed seas. Fall in love with the azure and cyan seas as you skim through the ocean surface in a thrilling high-speed catamaran ferry. 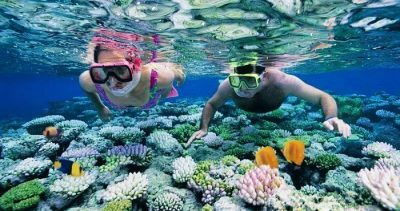 The reef is popularly rated by the locals and Andaman admirers to be the third most beautiful and populated coral reef in the world. The temperature and the ocean currents along with various other geographical factors have over centuries built this beautiful and secret underwater world. The famed beauty of Andamans will keep you awestruck and speechless. It is proven that Andamans is much more magnificent and alluring than what we watch in movies or television, or in discovery channel programs and tourism videos. The feel, the touch, the variety of flora and fauna in Havelock is truly incomparable. The matchless beauty has been ardently guarded and ferociously protected for ages. The Indian archipelago consist of more than 300 Islands in Andaman alone and the remaining 272 Islands constitute the Nicobar Islands. The Indigenous tribes have been living in some parts of these Islands since 2000 years. The travellers are restricted to visit these places from a culture preservation point of view, but you can learn a lot about them at the Samudrika Marine Museum. The museum also hosts many exotic marine species and skeleton of the blue whale. 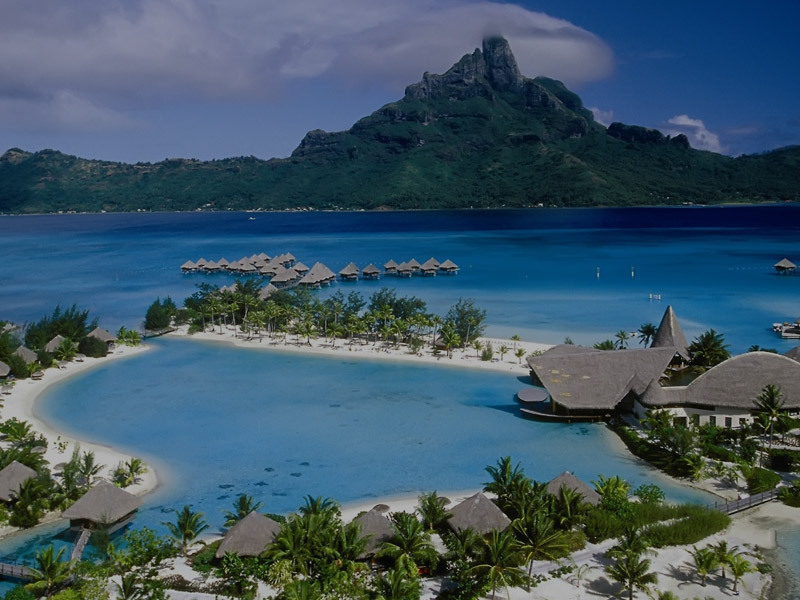 If you want to go on a budget exotic tropical holiday, Andaman is the place to be. With its sparkling blue water, colourful coral reefs and white sand beaches, you get the best of views. Water sports is something you cannot miss on these Islands. 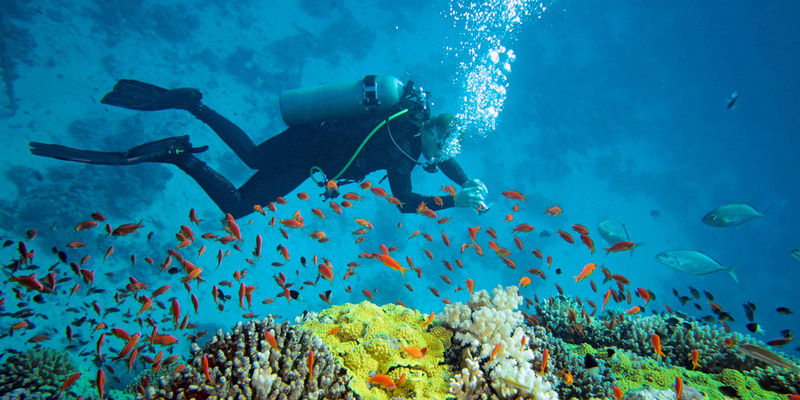 North Bay Island is the best spot for snorkelling, deep diving and underwater sea-walking. A common misconception amongst people is that they should have prior swimming or diving experience for them to enjoy these water sports which is far from the truth. 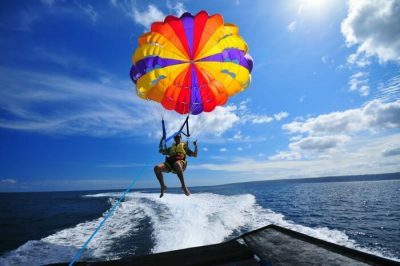 If still, you are not confident enough to try the mentioned water sports, you can try the Banana Boat, which is thrilling and much safer. 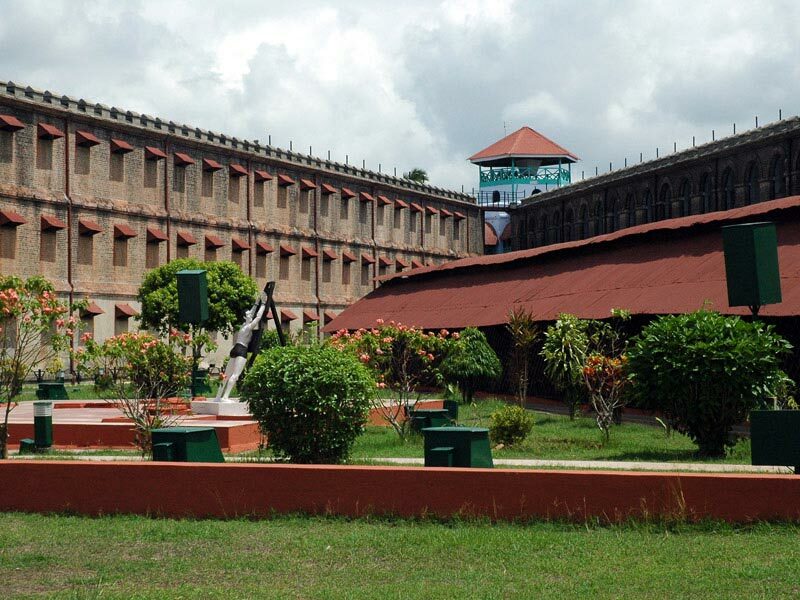 For kids and older adults, there is glass bottom boat ride, and Cellular Jail light show is a must for all ages. 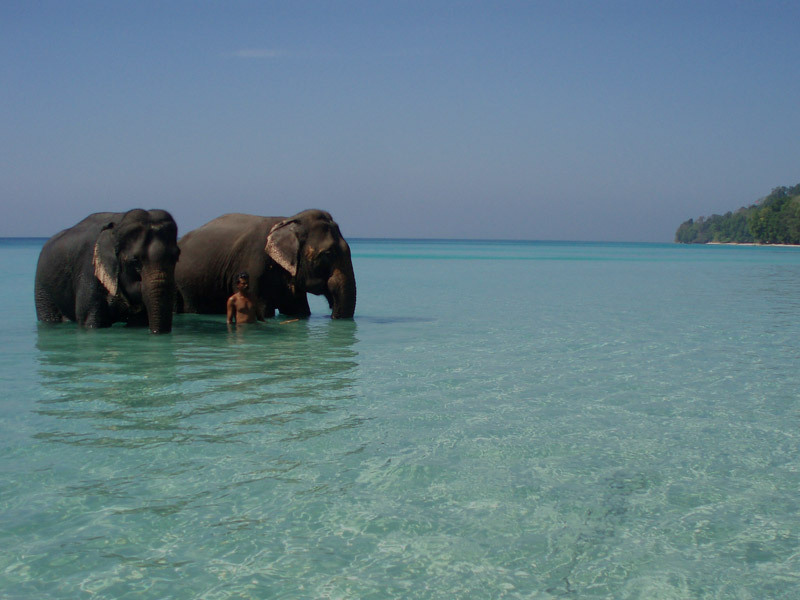 Explore Andaman with us ! We offer the best of stays and most precious of memories to be cherished for life. We believe that our guests deserve the best of comfort and the most incredible of experiences. 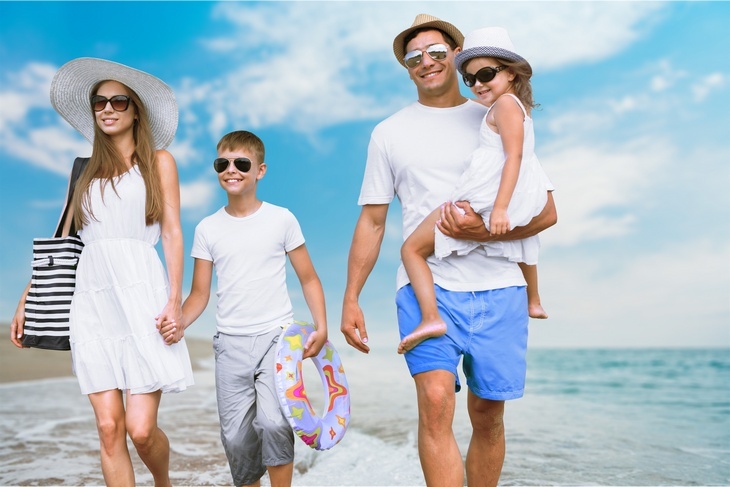 We expertise in directing our valued guests to the locations of their choice and provide all necessary inputs to enjoy a hassle-free vacation. We customize the package according to the specific needs of the clients keeping in view of the specific requirements and requests. The best time of visiting Andamans would be the month from October to March when the weather is very pleasant. Even the months of April, May and September see tourists though a bit hot. It is recommended to avoid the monsoon months of June, July and August. Andamans, a group of 300 islands, is located in the Indian Ocean with the Bay of Bengal to the west and Andaman Sea to the east. It is 1,220 km southeast from the coast of West Bengal and 1,190 km from Chennai in the east. Is Visa required to visit Andaman? Visa is required for foreign nationals. The Visa for India will be valid for Andamans also. Visa are issued by the Indian missions, consulates and high commissions overseas. Visas are valid from a range of 15-day period to a 6-month period for tourists. Is Passport required to travel Andaman? No, Passport is not mandatory to visit Andaman, as its located in India only. In order to travel Andaman, people must have to carry a valid ID proof such as: driving licence, Aadhar card, Voter ID card, pan card etc… Do not require any permit to travel Andaman. How to reach in Andaman? 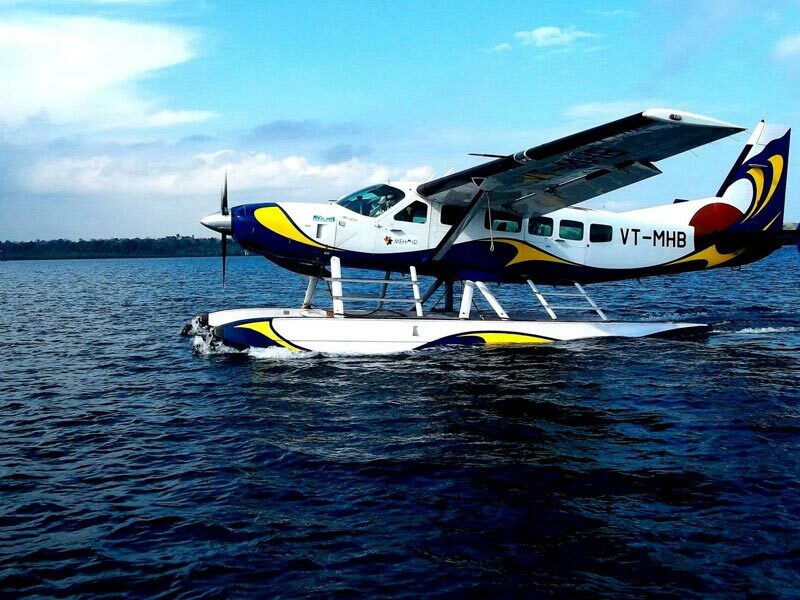 Andaman can be reached either by air/flight from the major cities such as Kolkata, Delhi or Mumbai or by water by regular passenger ships from Kolkata, Chennai and Vishakhapatnam. 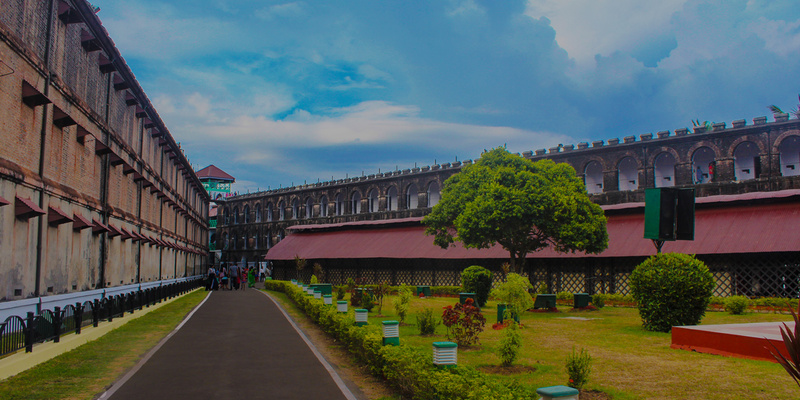 The most popular tourists activities in Andaman can be listed as visiting heritage sites such as Cellular Jail; lighthouse and history in Car Nicobar, Indira Port; surfing, waterfalls and beaches in Little Andamans; turtles, beaches, volcanoes, caves and honeymoon in Diglipur; birds, Elephant Beach, dive sites in Havelock; caves, volcanoes, forests and parrots in Baratang Islands; scuba diving, snorkelling, beachside resorts, beach walks, sea walk in Neil Island, scuba diving and fishing in Rutland Island; parks and beaches in Wandoor. Visit Bharatpur for beaches and scuba diving; visit Sitapur and Lakshmanpur for beautiful beaches; visit North bay island for water sports activities such as banana boat ride, glass bottom boat ride, high speed fun cruise, scuba diving, snorkelling and sea walking or in the Elephant Beach in Havelock; go for trek through the lush green forests of Port Blair, Havelock and Diglipur; go for beaches, lazing, reading, sunbathing walks to the North Andaman Islands; enjoy the active volcanoes, forests and beaches in the Middle Andaman Islands. Yes, the Veer Savarkar Airport located around 2 kilometres South of Port Blair is an international Airport and the main airport of Andaman and Nicobar Islands. There are ship tours from Kolkata, Chennai and Vishakhapatnam for Andamans. The five ships that operate between these places are M. V. Nicobar, M.V. Nancowry, M.V. Akbar, M.V. Harshavardhana and M.V. Swaraj Dweep. Also, there are some very popular short ferry cruises connecting Port Blair to the other popularly visited Islands of Havelock and Neil Island. There are typically 60 min to 90 min cruises. 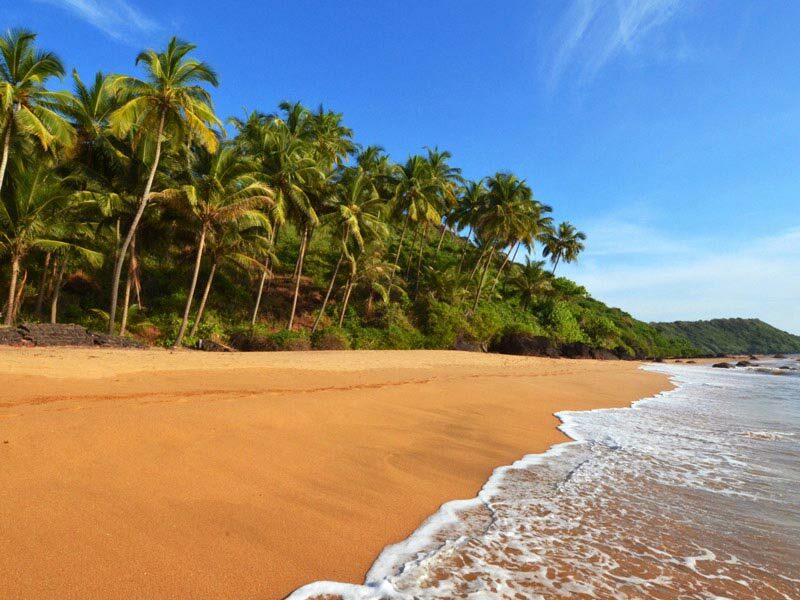 A trip to Andamans promises you a relaxing and fun-filled vacation. Expect beautiful seas, superb beaches, isolated and less trodden virgin forests and beaches, lively beach activities, adventurous water activities including snorkelling, scuba diving, parasailing and paragliding. Also, expect to meet very-down-to-earth people and have delicious cuisine spreads, enjoy lovely sunsets and amazing sunrises, relaxing cruises and active volcanoes, mangrove creeks and limestone caves. Andamans is well connected with the major cities of India. By air, there are regular flights from Delhi, Kolkata and Mumbai. And by sea there are ships connecting Andamans from Kolkata, Chennai and Vishakhapatnam. Are the beaches/Islands safe? What can be expected from them? The beaches and islands are very safe and enjoyable gifted with rich nature’s bounty. Along the beaches at places you would find boards with Beware of Crocodiles written. It is better to avoid those areas even though no one has ever spotted any crocodile in the vicinity. Can I Find ATM while enjoying the Andaman tour? You can find ATMs of State Bank of India, Syndicate Bank, Axis Bank, Bank of Baroda, Canara Bank, Indian Overseas bank, United bank of India, Vijaya Bank and Punjab National Bank mostly in Port Blair and few in Middle Andamans, Baratang and elsewhere. How to Reach Havelock Island and how much time it will take? 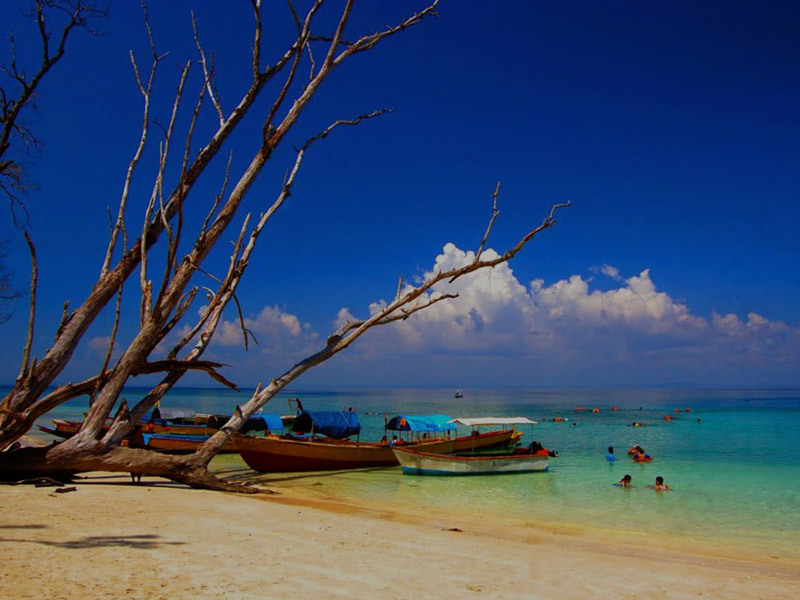 Havelock Island can be reached from port Blair via short cruises plying between port Blair and Havelock. One-way cruise takes about 90 minutes. The cruise ferries are of three categories with different classes: Premium, Deluxe and Royal. Facilities such as sea view and sitting arrangement vary in the three categories. The three companies operating ferries are the Makruzz, the Coastal Cruise and the Green Ocean. How to Reach Neil Island and how much time it will take. 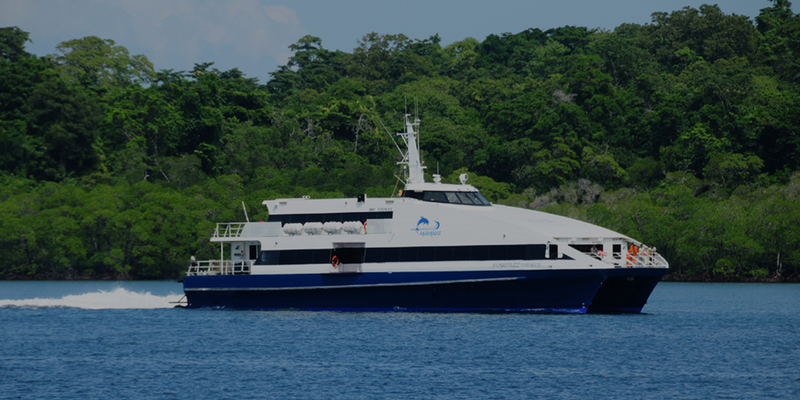 Ferries ply from Port Blair to Neil Island and tales around 2.5 hours to cover the distance of 40 kms. Also, ferries ply from Havelock to Neil Island and take approx. 3 hours for a distance of 60 kms. There are government ferries plying regularly and connecting all the islands of tourist interests and there are private AC ferries. Baratang is 100 kms by road from Port Blair and is an enigmatic Island with exotic beaches, mangroves creeks, limestone caves and mud volcanoes. It forms a special attraction of Andaman visit and is definitely worth visiting.